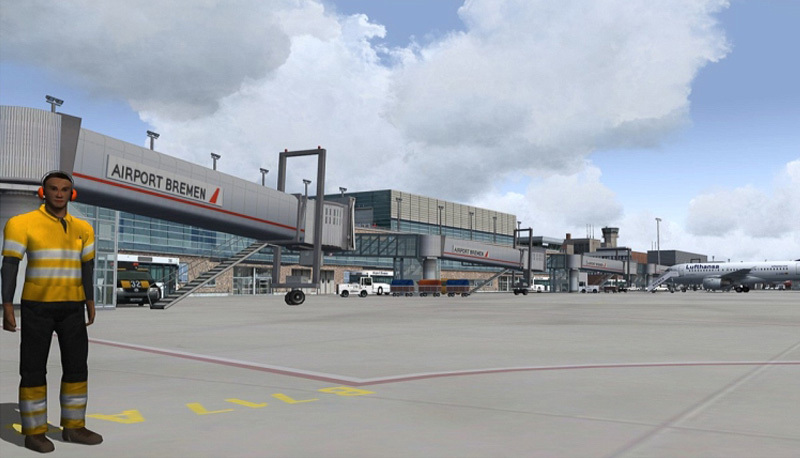 Product information "German Airports 3 - 2012 (Bremen)"
The German Airports Team are again setting new standards in terms of quality, realism, and friendly frame rates with their complete overhaul of the German Airports 3 package. 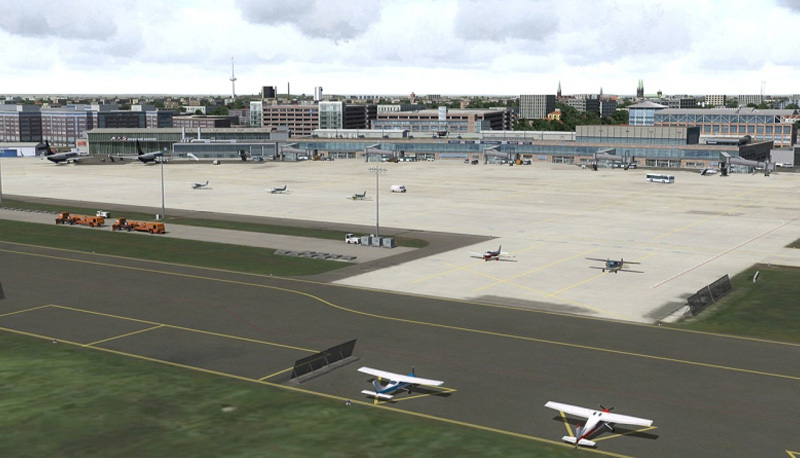 The Airport Bremen for Microsoft Flight Simulator X and FS2004 is developed according to the actual status with all buildings, objects installments and navigational aids representing the real life airport. 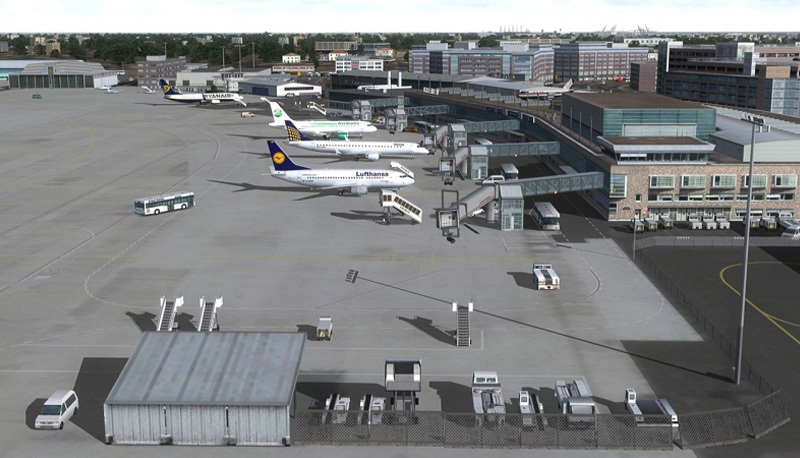 Built on high resolution aerial images the airports and their surroundings show an absolute realistic image of the real world. 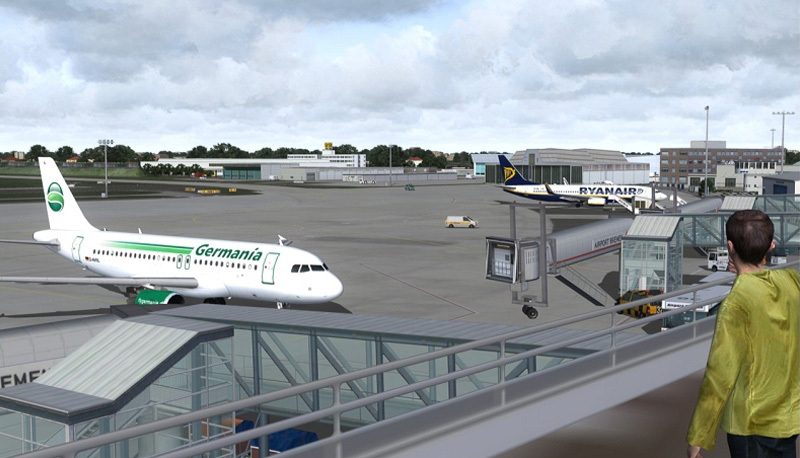 Another highlight is the use of the Dynamic Airport Enhancement Services. 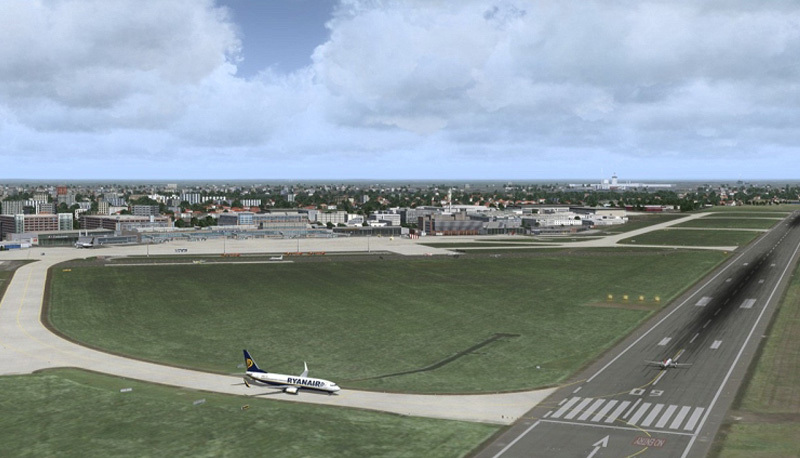 The services ensure dynamic traffic on the apron and surrounding roads and motorways creating a lively atmosphere. 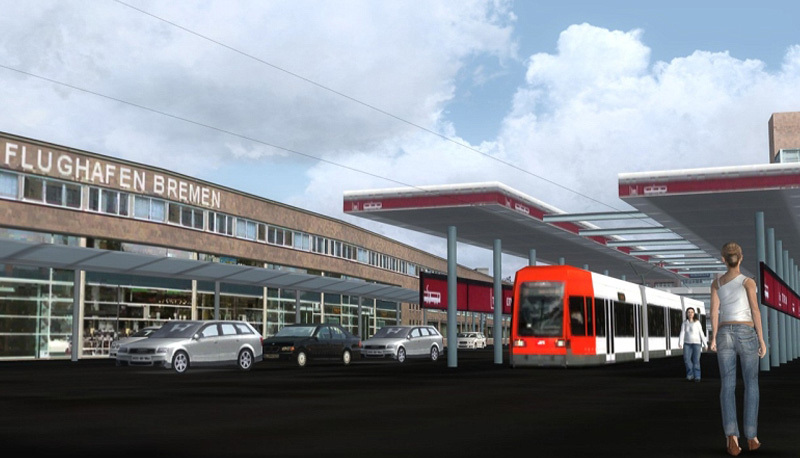 Numerous scenery effects such as smoking chimneys, animated billboards, etc. 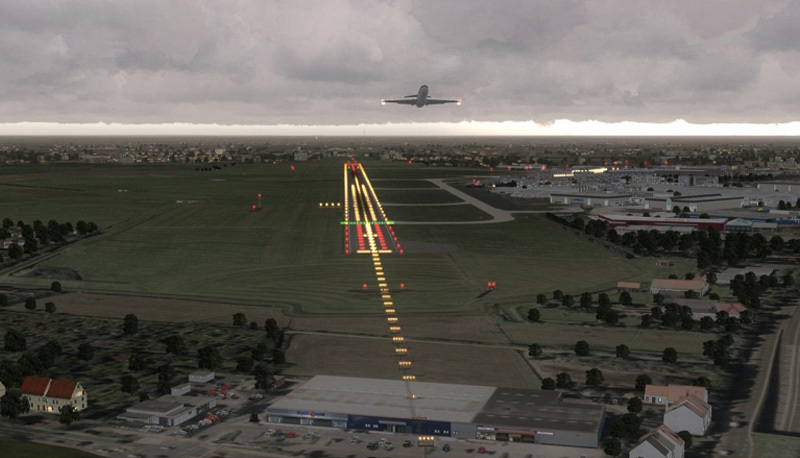 Realistic AFCAD files with up to date approach procedures. 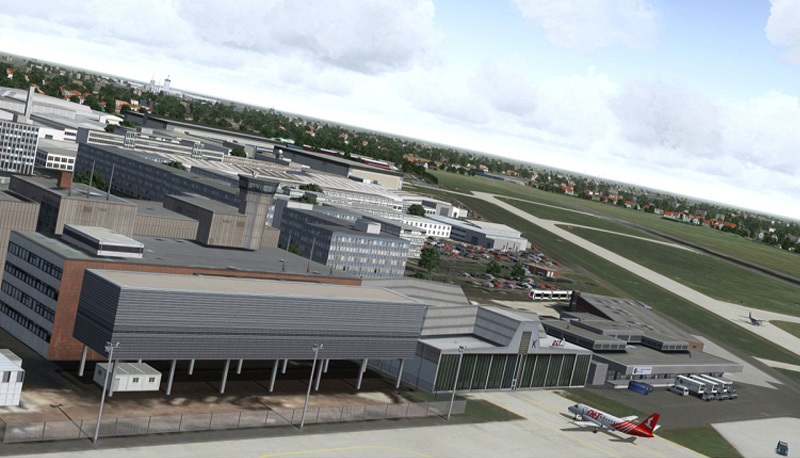 Related links to "German Airports 3 - 2012 (Bremen)"